True Ames L-Flex longboard fin available in 7.5" to 9"
The True Ames L-Flex Longboard Fin – it should come as no surprise that a board as intricately devised as Greg Liddle’s Pill enjoys the temperament of the True Ames L-Flex. 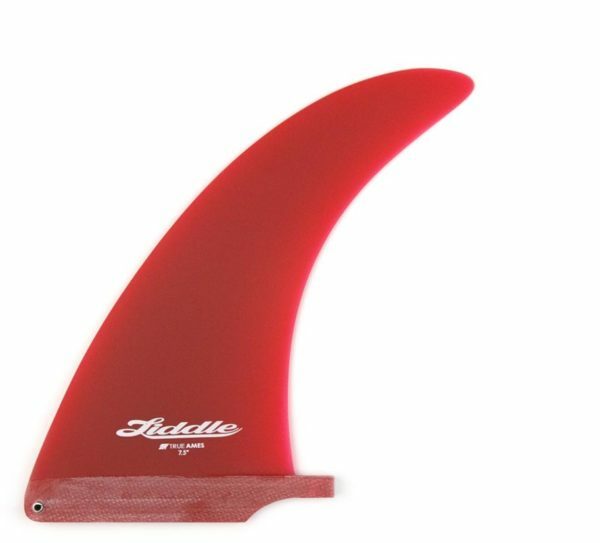 Its thin foil gives your mid-length single fin and 2+1 boards less drag, and the narrow, malleable tip puts a little spark in your turns. Hulls, eggs, platters — boards that are designed for down the line projection and deep rail carves — are what the L-Flex is all about! These fins are direct from the archives of the Greg Liddle library. 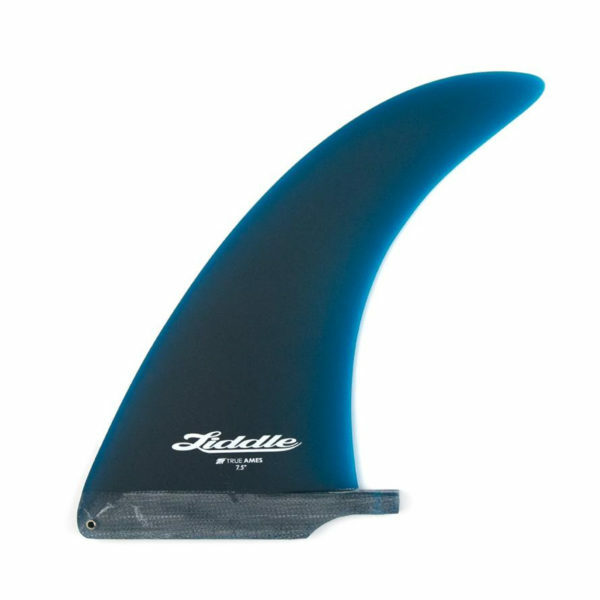 Thin foils with tuned flex make them precision tools for high performance riding. The 9.0” comes in 3 templates (special order) ranging from super narrow, low area, to a moderate, more conventional platform that could be used on a wide variety of shapes. Features in matte or raw finish. Note: Fins are shown for colour indication only. Sizes are scaled in proportion.